Bologna By Run is a project founded in 2016, which aims to offer a new, dynamic, interesting and sustainable tourism in the city of Bologna. Our tours are designed for zero impact and to enjoy the historical, cultural, artistic, social and naturalistic aspects of Bologna. Step by step, you will experience the magic and wonder that only by running is possible. Our tours are designed for individual customers or for small groups, taking into account all aspects of your stay in order to comfortably appreciate Bologna, a city full of history and precious secrets still far from mass tourism. Maximum flexibility for programs: day or night tours; highly customized holidays following your interests, rhythms, and passions. We believe in sustainable tourism, sports and health. And we believe that these elements are perfectly complementary. A holiday by run is an innovative way to learn about Bologna, feel good, and better appreciate the fabric of the city, its history, and its soul. Bologna is a place that we believe is magical. With our sightseeing running tours you will breathe it in and be part of its ancient and medieval history, yet, far from the anxieties of the traditional tourism. We aim to really make your stay unforgettable. As a visionary, Andrea provides a new experience in cultural exploration and sightseeing. 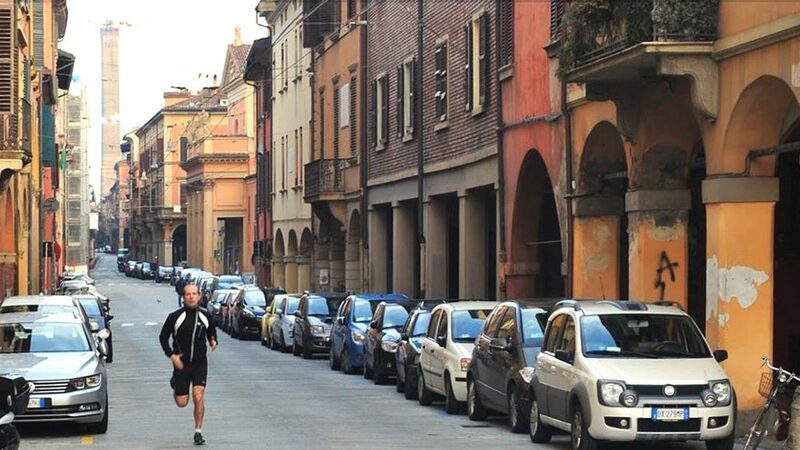 Combining his talents in fitness and tourism he creates Bologna By Run. An officially licensed tour leader, he has years of experience guiding activity based vacations. 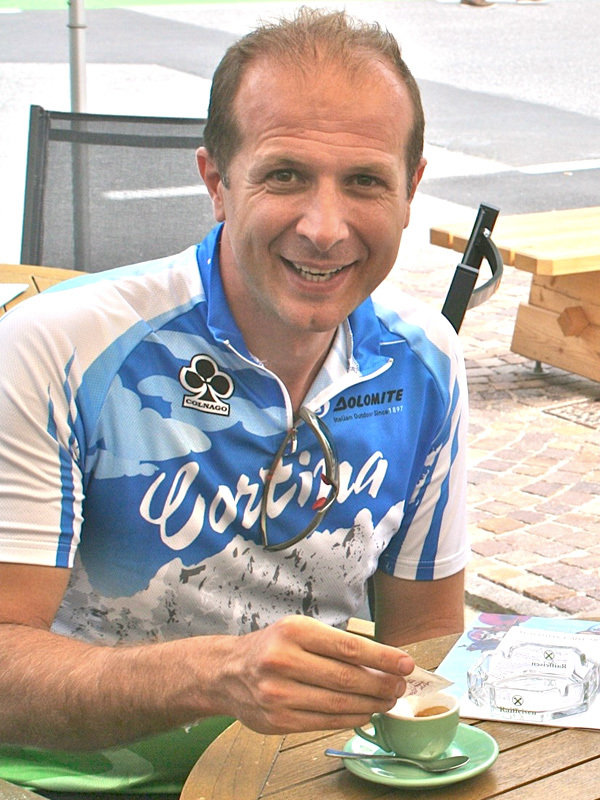 Uniting his joy in running, with the love of his native city, the beautiful Bologna, he is an enthusiastic ambassador. While maximizing the visitor’s enjoyment, he accommodates all skill levels.